The amazing thing about Bitcoin ASICs is that, as hard as they were to design, analysts who have looked at this have said this may be the fastest turnaround time - essentially in the history of integrated circuits - for specifying a problem, which is mining Bitcoins, and turning it around to have a working chip in people's hands. A Bitcoin ASIC's specification could be seen as having a certain hash rate (e.g. Gh/s) at a certain efficiency (e.g. J/Gh). While cost is another factor, this is often a relatively fixed factor as the minimum cost of a chip will be determined by the fabrication process, while the maximum cost will be determined by market forces, which are outside of post-fabrication technological control. When reading the specifications for ASICs on this page is that they should be interpreted as being indicative, rather than authoritative. Many of the figures will have come from the manufacturers, who will present their technology in the best light - be that high hash rates that in practice may not be very efficient and require additional cooling, or very high efficiency at a cost of hash rate and risking being slow in the race against difficulty adjustments. 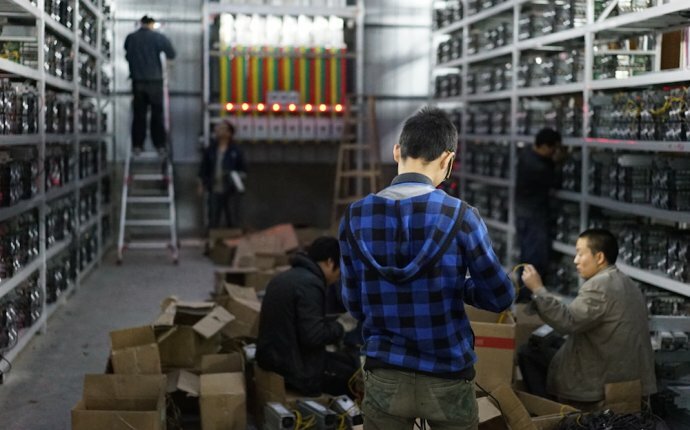 Complicating the matter further is that Bitcoin ASICs can often be made to cater to both ends of the spectrum by varying the clock frequency and/or the power provided to the chip (often via a regulated voltage supply). As such, chips can not be directly compared. Two proposals have been made in the past for attempts at comparing ASICs - Gh/mm² and η-factor. Gh/mm² is a simple measure of the number of Gigahashes per second of the chip, divided by its die area (area of the the actual silicon). This measure however does not take into account the node size which affects how many logical cells can fit in a given area. As a result, η-factor was suggested at the BitcoinTalk Forums which attempts to take the node size into account, by multiplying the Gh/mm² value by the half the node size, three times. Although the merit of these approaches can be debated, ultimately these figures are not as important as the ones that detail what is required to make an ASIC work. If an ASIC requires highly stable power supply, then the power supply circuitry on a board may be more expensive than for another ASIC. If the ASIC has a complex communications protocol, additional relatively expensive components may be required. If an ASIC's die is large, fewer (rectangular slices) can be obtained from a (circular) wafer, defects affect its design dispropotionately, and cooling solutions are generally more complex compared to smaller die chips which in turn have other overhead. Chips with a BGA design are less simple to integrate than a QFN, requiring more expensive (inspection and testing) equipment. Nevertheless, for historic purposes they are included in listings here where sufficient information is available.